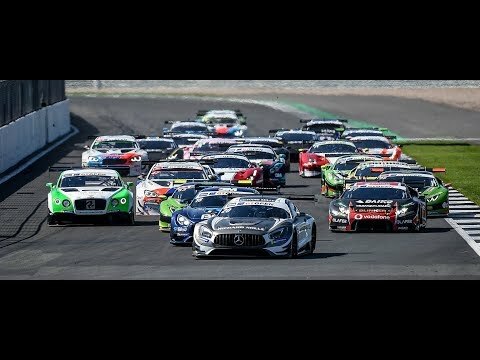 With two podium finishes (second at Monza and third at Imola a few days ago in a very wet race), Riccardo Agostini is set for the third round of the Italian GT, scheduled at the Misano Adriatico track this weekend. 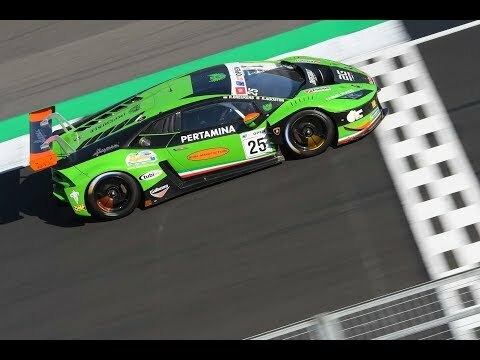 The Italian driver, who showed to be one of the series frontrunners in this first part of the season, sharing the Lamborghini Huracán GT3 of Antonelli Motorsport with Alberto Di Folco, takes the fourth place in the Super GT3 class, only 15 points behind the leaders Mirko Bortolotti and Jeroen Mul. Till now always on points, the Agostini-Di Folco duo is looking for the first victory, considering the great job done together with the team. At Misano, in the middle May test day, Agostini set the best lap. Moreover this kind of track is quite suitable with the Sant’Agata Bolognese racecar. Last but not least, the young Italian driver in 2012 – the same year when he clinched the Italian F3 title – claimed there one victory and two third positions. Eventually the premises to do well there are, altghough the last word goes to the track. The two free practice sessions will run as usual on Friday. 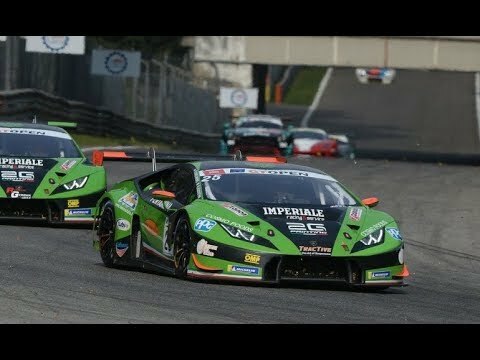 Saturday since 9am the green ligh will blink for for Q1 and Q2, while the first out of two 48-minute plus one lap races – live televised in Italy by Rai Sport as well as on streaming at acisportitalia.it) will start at 2.50pm. Race 2 is scheduled for Sunday at 3.15pm.